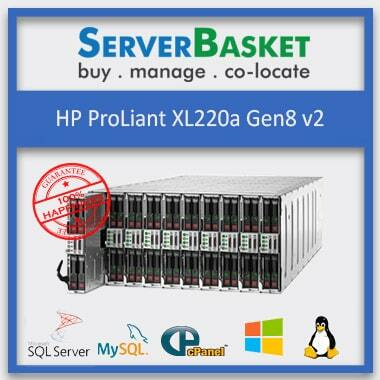 Are you looking for a versatile server with high performance and large memory for your large enterprise within your limited budget? 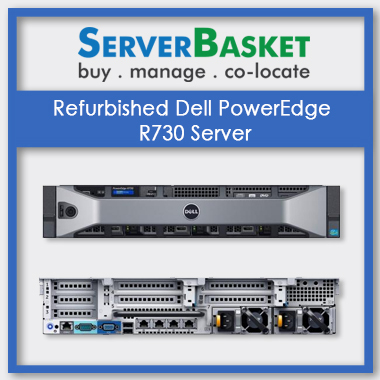 Refurbished Dell PowerEdge R730 is an ideal option suiting all your business requirements offering an economical solution. Check out Dell 2U Rack 730 server on our website with impressive Intel Xeon E5-2600 v4 processor performance, high capacity storage and very large DDR4 Memory options included with advanced technical capabilities. Visit our online store immediately to find Refurbished Dell R730 Rack Server at the lowest price along with free shipping, warranty, and 24/7 customer support. 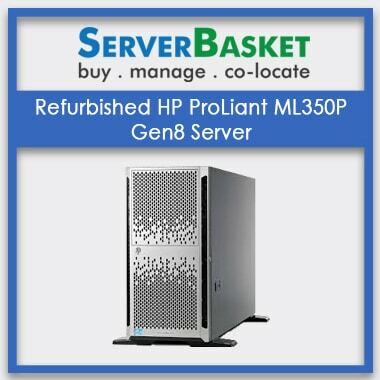 We offer you ultimate chance to upgrade your business with our Refurbished Dell PowerEdge R730 equipped with Advanced options like embedded Hyper V, VMware ESXi, Citrix XenServer, Idrac8 with lifecycle controller, virtualizations, great OS compatibility to offer Intelligent automation with innovative management. We provide an innovative solution to automate your server lifecycle management tasks making your business more productive, within budget and highly reliable. We present you high-end memory available Dell PowerEdge R730 server to deploy your memory intensive applications. Dell R730 is equipped with up to 3 TB memory with 24 DIMM slots and extensive choices from 4GB, 8GB,16GB,32GB,64GB, 128GB DDR4 memory up to 2400 MHz. with extensive memory options, you can count on refurbished Dell R730 for end-to-end technology solutions reducing IT complexity and costs. Dell PowerEdge R730 has improved and flexible storage options to offer your centralized virtual desktop environment while saving your operations costs. The rich virtual environment is attained with 16 X 2.5” SAS hard drives up to 29TB via 1.8TB hot-plug and 8 X 3.5” SAS hard drives up to 64TB memory via 8TB hot plug provides rapid access memory for HPC and database applications. Even improved Raid controllers with Internal PERC S130, H330, H730, H730P and external PERC H830 to enhance storage options with high data redundancy. We present you the most scalable PowerEdge R730 server to work with your demanding workloads. Dell R730 is extremely flexible with 24DIMMs DDR4 memory, 7 PCIe 3.0 expansion slots and 16X2.5” SAS hard drives creating resource-rich virtualization environment to work. Up to 2 internal GPU accelerators makes Del R730 a perfect choice for imaging applications and solutions. R730 is a cost-effective and scalable solution with flexible HDD and SSD storage options with SAS, SATA along with GPU capability. Refurbished Dell PowerEdge R730 is empowered with latest Intel Xeon E5-2600 v4 series CPUs including Intel Xeon E5-2699A, E5-2698, E5-2697, E5-2687W Processors with up to 22 cores. 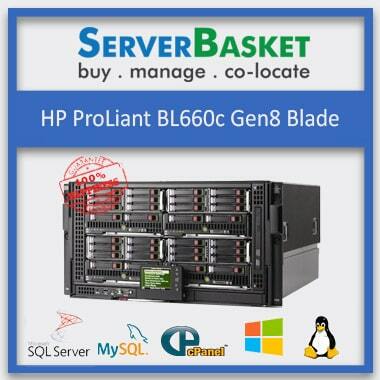 We present you high-end Power Edge servers to manage your data center infrastructure efficiently. With high capacity DDR4 memory up to 24 DIMMs, scalable storage, high OS compatibility, embedded Hypervisors and greater operational efficiency accelerate your business workloads including virtual desktop infrastructure, databases, high-performance computing, and data warehouse applications. We offer you full tested genuine refurbished Dell R730 servers that are certified for optimal performance by the expert professional team. 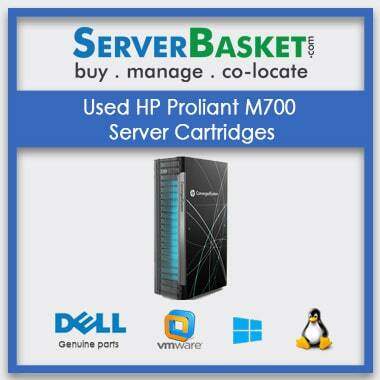 We offer you a genuine 90 days warranty for your refurbished Dell PowerEdge R730 product from the date of purchase. 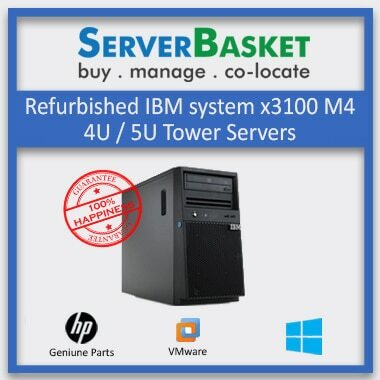 Server Basket is an authorized Dell reseller, unlike other fake online DELL vendors selling products without warranty. We offer your phone call support, part replacement, next business day onsite for repairs and mission-critical technical support 24/7. We replace the genuine spare part according to the availability at the warehouse and offer an instant fix to any issues during the warranty period. We offer you 24/ 7 expert support services from our professional team. You can contact us with any queries or issues related to purchasing, performance, storage, etc. You can reach us via Phone or live chat or email, and we assist you immediately. We also support and fix all the major issues within the warranty period and helping you to manage your enterprise without any disturbance. Feel free to contact us at any time, and we are ready to serve you. The customer is our top priority always. We support to your queries even after warranty. We delivery your Dell R730 at free of cost to your home or office location as requested. We can deliver anywhere in India like Delhi, Hyderabad, Gurgaon, Pune, Mumbai, Noida, Visakhapatnam, etc. we deliver your product within 2-4 business days sealed in a safe package. We take care of any transportation damages and delays. You can experience happy shopping comfort at server basket.